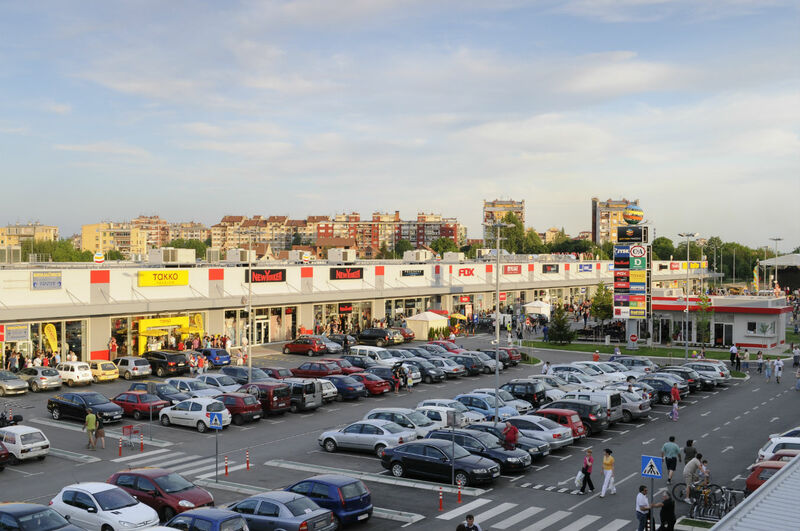 Commercial shopping and entertainment center in the area of approximately 28,000 sq.m. 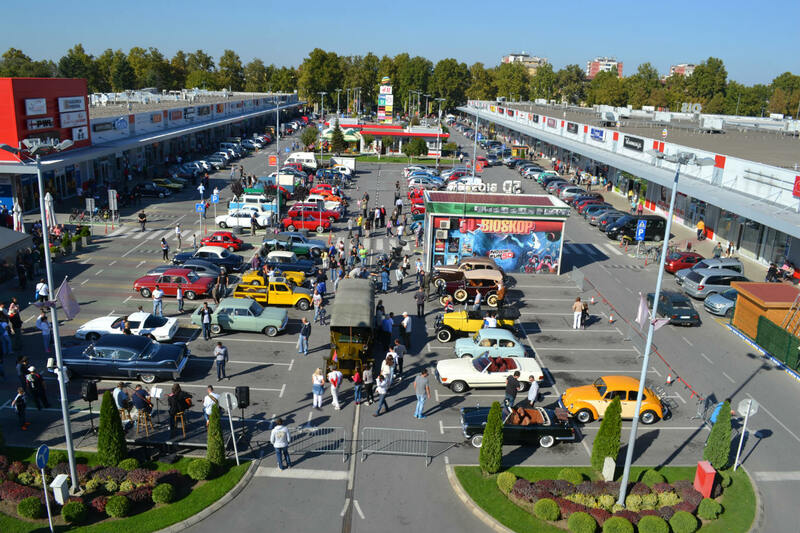 Pančevo city is near the capital city of Belgrade. 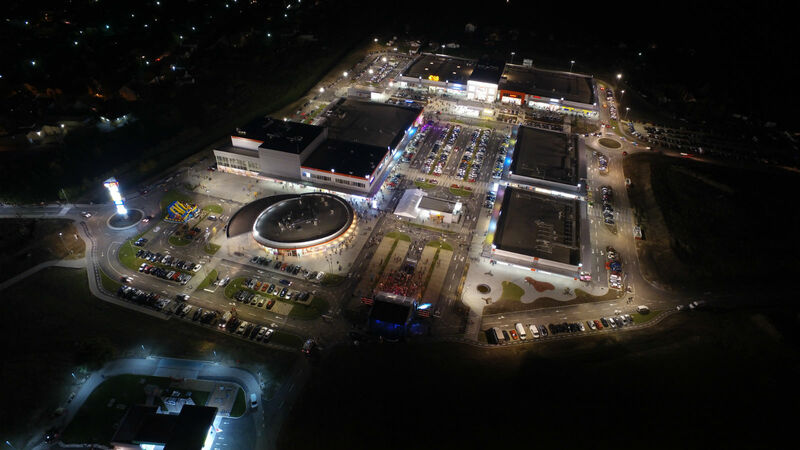 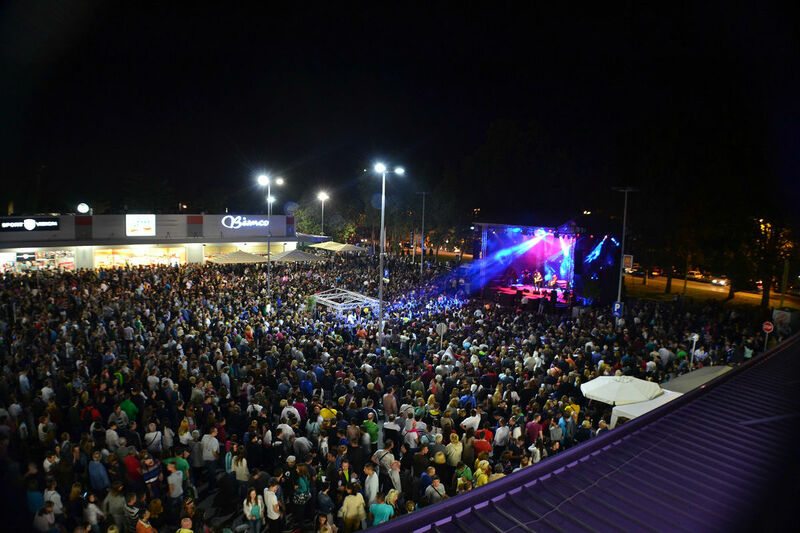 The company built - Aviv Park Pancevo, an open shopping center with a built area of approximately 28 thousand square meters, the land area of approximately 74 hectares. 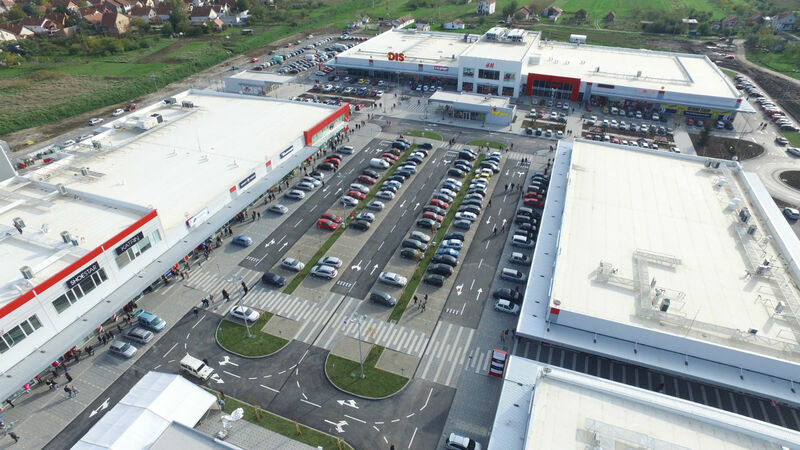 The center is anchored by leading hypermarket chain DIS and includes a cinema complex, the first of its kind in Pančevo. 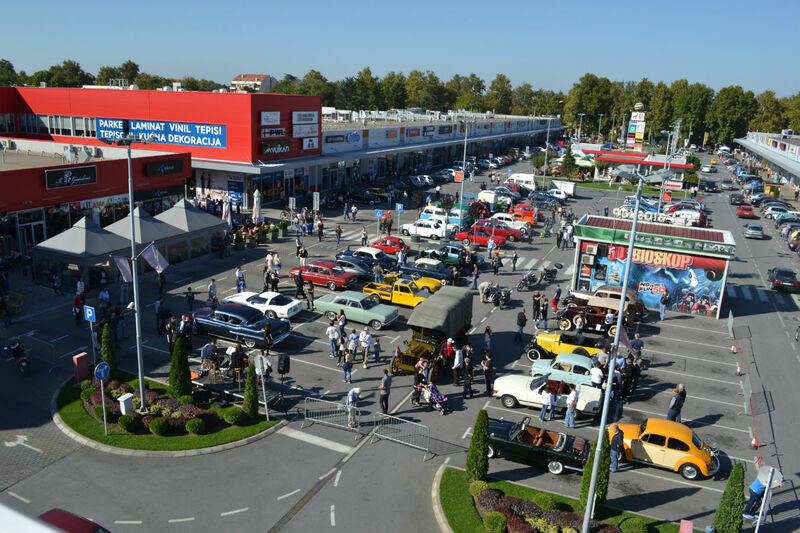 In addition, the Center provides a variety of international brands and local leaders in the fields of fashion, cosmetics, sports, electronics, home decor, catering, entertainment and more, including C & A, Takko, H & M, New-Yorker, DM, Deichmann.